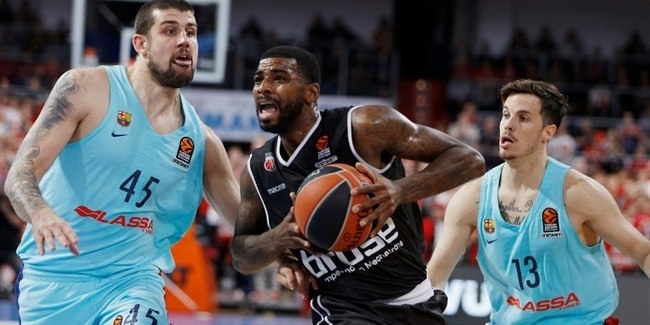 Spartak St. Petersburg strengthened its backcourt by signing point guard Zack Wright to a two-year deal on Thursday. Wright (1.88 meters, 27 years old) arrives from Cibona, where he averaged 8.7 points, 4 rebounds, 3.5 assists and 2.1 steals in 20 Croatian League games last season. He started the 2011-12 season with A.G.O Rethymno Aegean, averaging 13.5 points, 5.4 rebounds, 4.1 assists and a competition-best 2.5 steals in 22 Greek League games before moving to Zagreb and helping Cibona to win the Croatian League title. 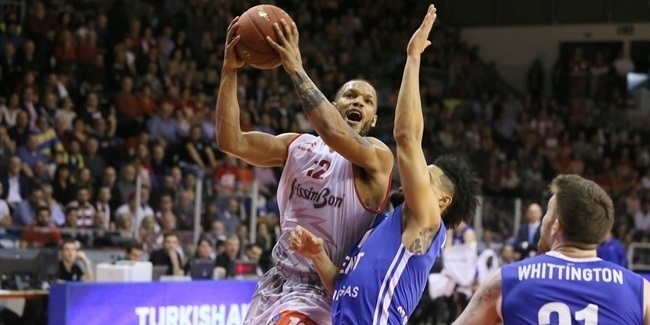 Wright has also played for Limoges CSP, Le Mans Sarthe Basket and Elan Chalon in France, as well as for Braunschweig in the German second division, which he led in scoring (24.8 ppg.) and steals (3.5 spg.) in 2007-08. Wright helped Le Mans to make it to the French League final in 2010 and is a member of the Bosnia and Herzegovina national team. "Our new player improved a backcourt that already featured Patrick Beverley and Janis Strelnieks. Wright is a versatile defender who can also score," Spartak general manager Alex Karvanen said. 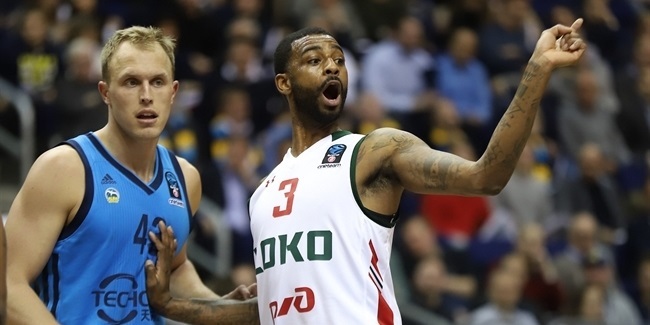 7DAYS EuroCup runner-up Lokomotiv Kuban Krasnodar bolstered its frontcourt by bringing in power forward Dorell Wright on a one-year deal, the club announced Friday.